It was late at night and all through the house, nothing stirred, not even a mouse. The offspring was hard at work, cutting, sticking, drawing and writing. If anything, the offspring’s approach to school projects has convinced me that he works best under the pressure of impending deadlines—an ability he has indeed drawn from me. He needs, like me, the rush of adrenaline pumping through the system to get cracking. It began a few weeks ago. Nestled among the stash of stray sheets in his school bag came the neatly stapled set of papers which every term would put the fear of god into my heart. This fear would turn me to drink if I didn’t have deep calming breaths. To not turn to the first option of reaching out with a shaking hand for the spirit that cheers is always an uphill climb. Project Guidelines, says this bunch of stapled sheets, rather innocuously on its cover sheet. Contained within are the guidelines and deadlines that tell us what needs to be done and submitted for the projects for every subject. I skim read through them nervously while an anxious eye made mental notes of all that had to be collected. Pictures. Information. Material that would necessitate a visit to the stationery store. In my super-efficient, cape on supermom mode, I quickly made a list of the materials required for each project, the submission deadlines for each, in my diary and resolved to collate them all well in time so that the offspring could work on each project in a leisurely manner. Did you just snort in derisive laughter? I should have known better, you say? Well, I should have, but what is that about hope rising eternal in the maternal breast, etc, and all that holds the universe together being love, hope and duct tape. Yes, I got the duct tape too. And the chart papers. And the thermocol. And the satin ribbons. And the decals. And the blank sheets. And the scrap books. And the brown paper to cover the scrap books. 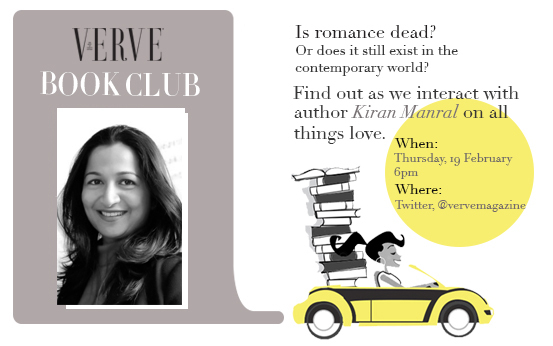 Was on the Verve Book Club twitter chat about Romance in Contemporary Times yesterday. 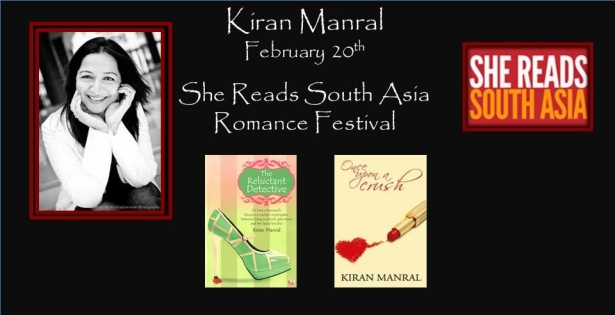 And today, am on the She Reads South Asia RomFest 15 Facebook Chat where 14 romance authors talk about romance over 14 days. Dearest friend Riti Prasad, popularly known as Itchingtowriteblogs in the mommy blogging circuit and mom to toofani twins, has written a book for children called Mathematics–Fun, Fact and Fiction. 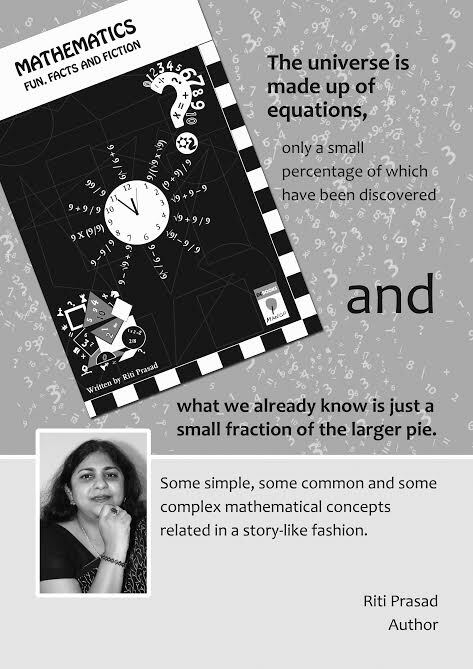 The book aims to present mathematical concepts to children in an easy to understand, story format using folks tales and stories to make them interesting. I enjoy cracking mathematical and logical problems and that is what inspired me. Add literature to it and it is a potent combination for someone who enjoys all the above subjects. The book was a sort of expression of my own interests in a tangible form and something which I hope other parents and children will enjoy as much as I enjoyed writing it. What sort of research did you put into collecting the stories for the book? I mostly used available material from the internet and delved deep into my memory for the stories that I had heard which had a mathematical connect. I focused on collecting material from across the world ethnicity so that it would have an element of traveling the world through stories. For example the story about weighing the elephant is based in China and the Counting story is based in the Horn of Africa. It would be fun for children to point out the countries and continents in a globe as they read so that each concept is etched in their mind like a picture. 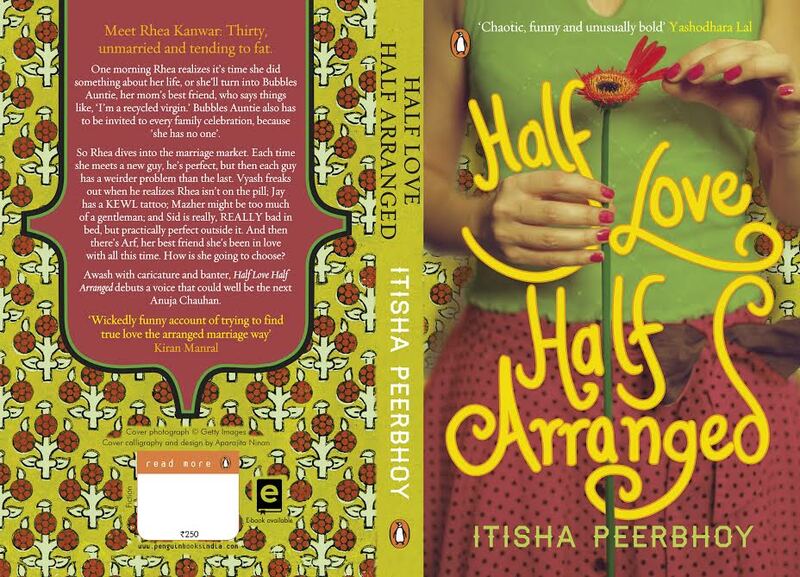 …been honoured to give cover quotes for some lovely books. Here they are, in no particular order. 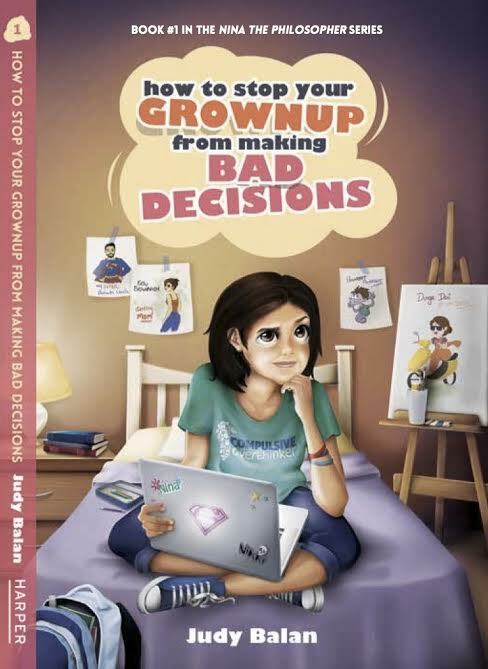 Judy Balan has written two bestselling books, Two Fates and Sophie Says and is back with her latest offering, a book for young adults called How To Stop Your Grown Up From Making Bad Decisions. Here’s a short Q & A with her about her book. What made you choose YA as your genre for your next book? It wasn’t a conscious decision, really. 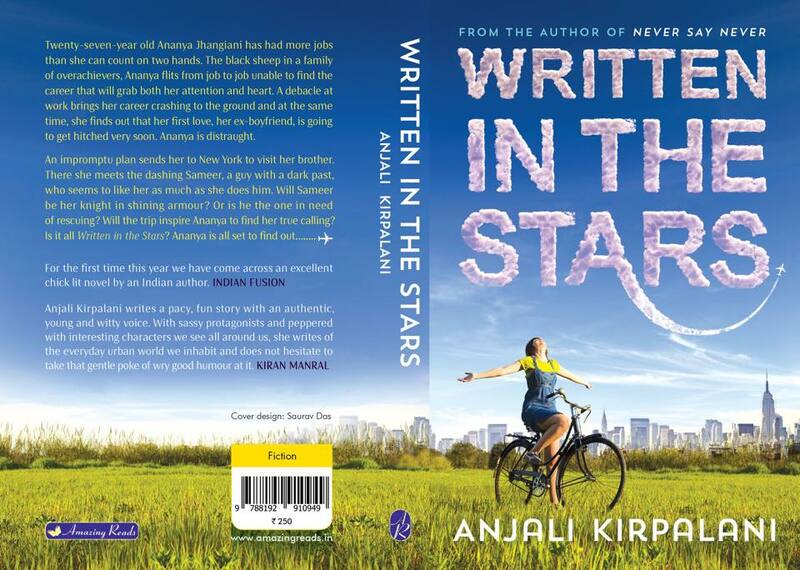 I don’t think in labels when I decide to write a book. I usually have ideas popping up in my head every few hours and I know that an idea is worth pursuing when it begins to seriously distract me from real life – in this case, I could hear Nina’s (my protagonist) voice very clearly in my head and I loved her. 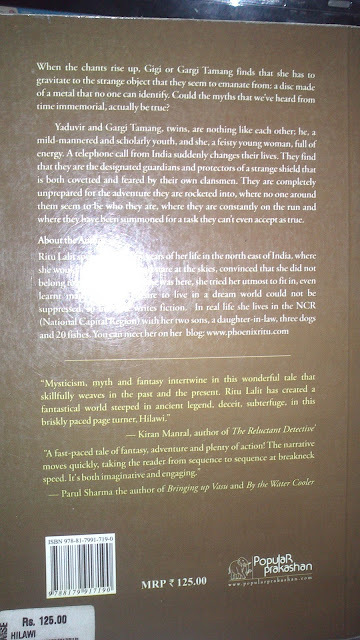 It just so happened that she was an eleven-year-old, so the YA bit happened by default. What are the challenges of writing YA fiction, when compared with writing fiction for adults, were there specifics you had to keep in mind? And also, how difficult was it to write in the voice of a 11 year old? Actually, I just wrote the way I would write for adults but less consciously, I suppose. 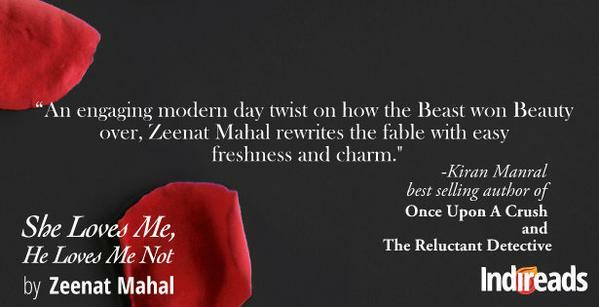 In fact – and this might sound loola – I switched fonts from Times Roman to Chalkduster and suddenly, all the uptightness had gone and I was a tween all over again. And once I nailed Nina’s voice, the book just wrote itself. What next from this series? I’m currently working on the second book in the Nina The Philosopher series and umm, it’s a little past deadline (hope my editor isn’t reading this). 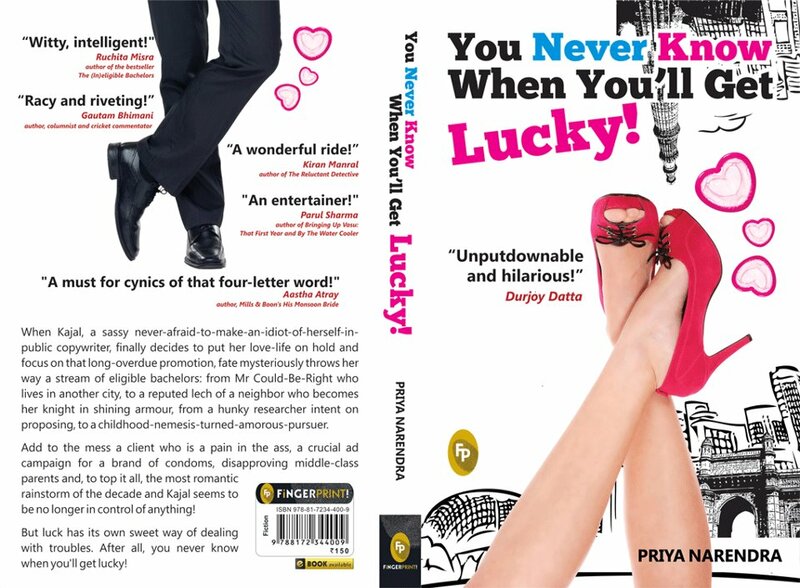 In the second book, Nina is older, sassier and as usual, finds herself dealing with a whole bunch of incorrigible grownups, not to mention, oodles of ‘tweenache.’ And yes, fingers crossed for these two books to do well so it can become a full-fledged series. 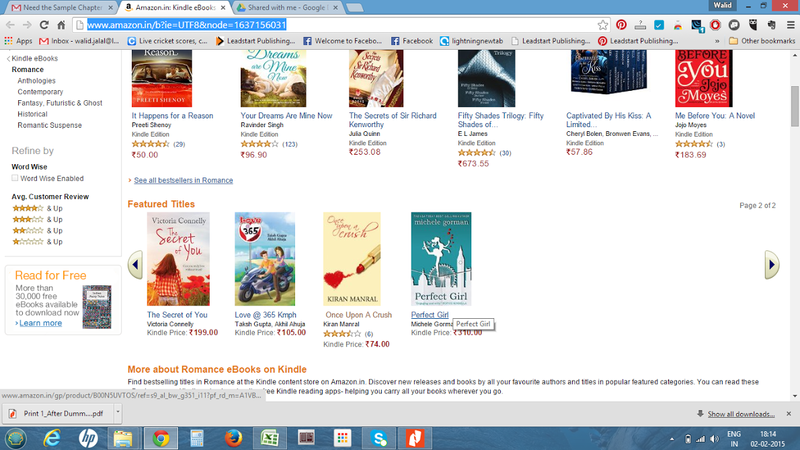 Having grown up on Blyton, the thought of having my own series is such a high. 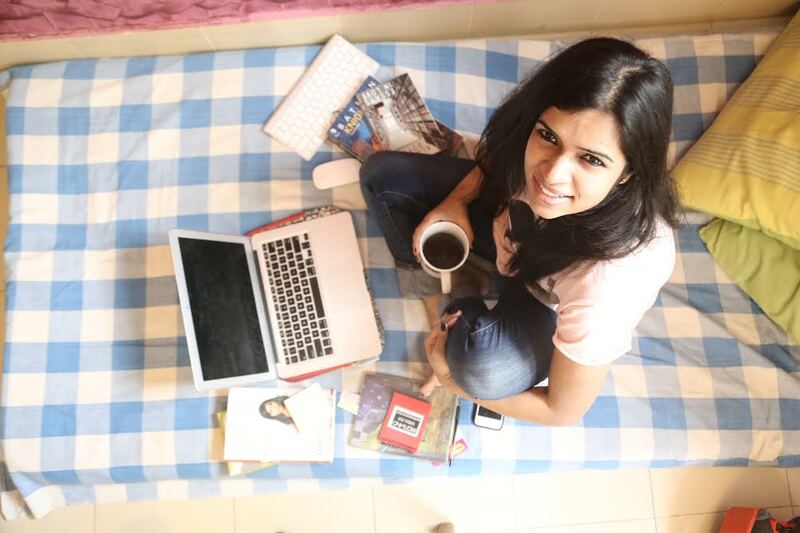 Are you also working on other fiction for adults? Yes, I have a couple of projects lined up in that department. Will get started on it once I’m done with the second Nina book. I’m trying something new, so mucho excited! The offspring has a chapter in his English Reader titled Home on the Veld. The chapter is an extract from the autobiography of Nelson Mandela, and speaks about his childhood in a village called Qunu in South Africa. While to all purposes, the extract painted a lovely picture of an idyllic childhood spent in the bosom of nature, and the joys of living in the rondavels as one family, with plenty of cousins and aunts living together, the offspring was a little concerned about the number of little niggling things that I did not even notice or register. “Does he not go to school?” he asked me, because nothing about school was mentioned in the extract. All there was, was about being a herdsman and learning stick fighting and felling birds with sling shots and drinking milk straight from the udders of the cows and such like. I was sure there was school involved somewhere in his childhood, I told the offspring. Perhaps this extract was about his early years, and when he grew a little older, he did get into school and get himself an education in addition to his non-negotiable duties as a herdsmen. Sometimes it seems to me that the only thing I seem to be doing with the child all day is volley firing questions at him. What did you do at school today, what is the homework today, did you eat your tiffin box, why didn’t you eat your lunch box, what did you do in school today, how did you get that mark on your hand, why did you get this remark in your diary, ad infinitum, ad nauseam. At the end of it all, I’ve convinced myself that the CBI lost a top notch interrogation specialist when I took up this mommying gig.